2018 will be remembered as the year when people started eating Tide Pods. And they didn’t even taste good. But not everything was terrible. 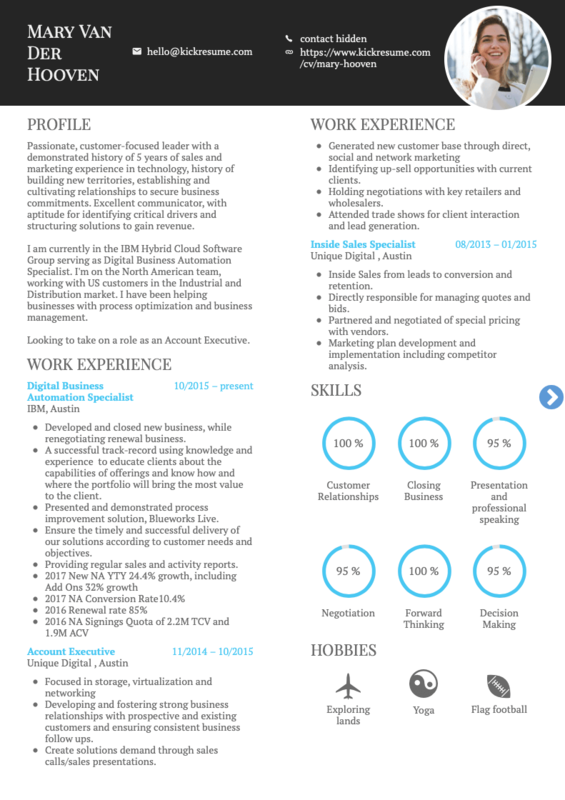 For instance, you let us share some pretty cool resumes with the rest of the world. Now we want to show you the best of them. 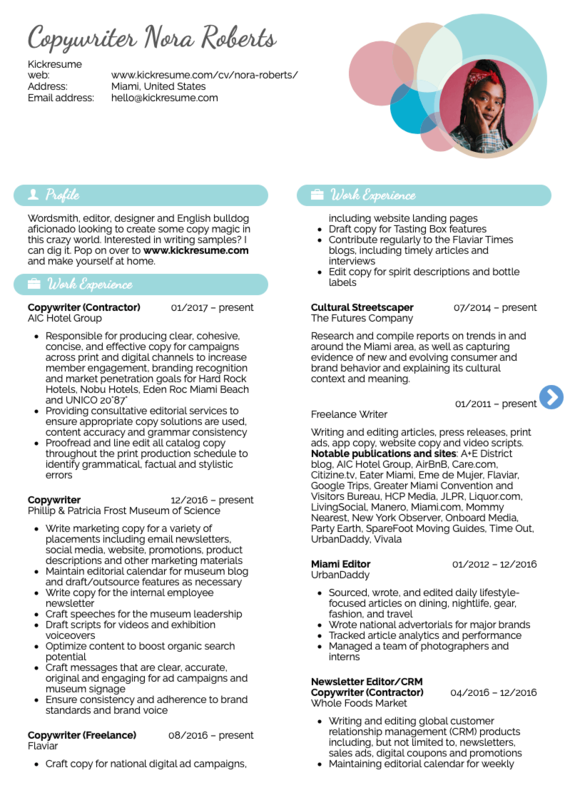 So without a further ado, these are the coolest resume samples you sent us in 2018. Maybe an inspiration for your next 2019 resume? 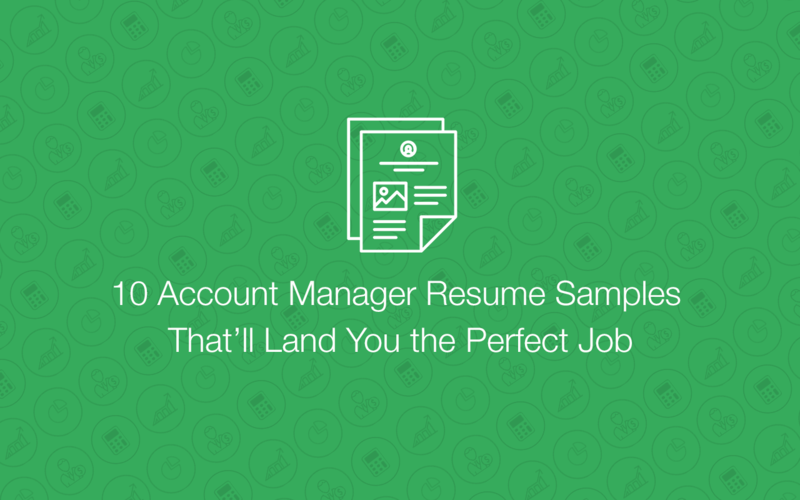 Disclaimer: All of the resume samples below come from our users. They agreed to share their resumes with us, and you, and them, and everybody else, really. Unless they explicitly told us otherwise, we anonymised their resumes. Why we think it’s cool: First, it’s because of HubSpot. You know HubSpot, right? In the world of online marketing, they’re a huge deal. If you’re interested, check out their blog, it’s a great read. Second, it’s the quality of presentation. Evan DiLeo has been in the industry for years and certainly knows how to show himself in the best possible light. 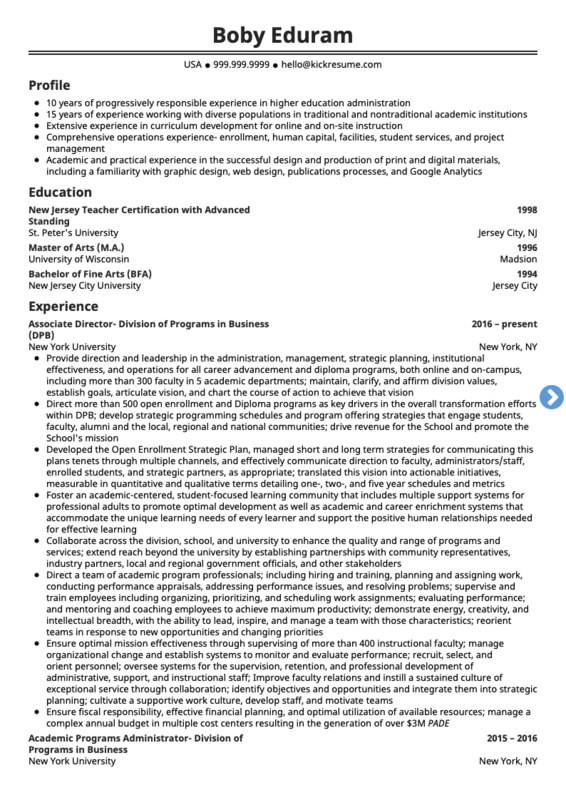 Oh, and Evan didn’t ask us to anonymise his resume. Which is great, because now anybody who’s reading this article can see how awesome he is. Why we think it’s cool: It’s hard not to love Canada. Especially nowadays, when they seem like an island of positive deviation in a world that’s slowly going mad. 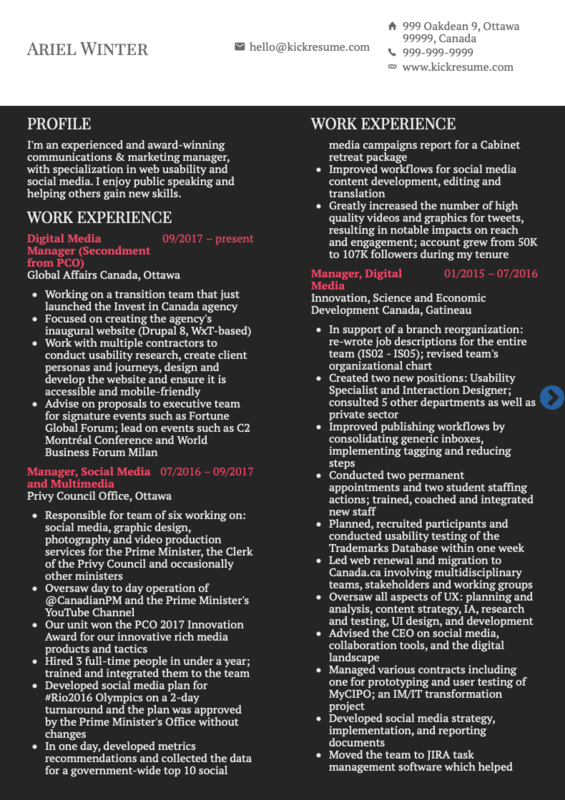 Ariel (let’s call her Ariel) was on Justin Trudeau’s Social Media team, being responsible for his official Twitter and YouTube channels. 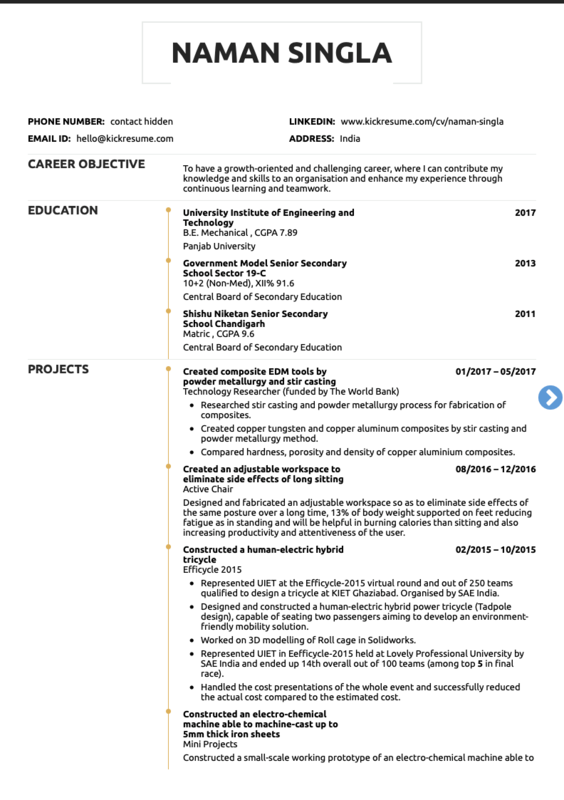 What’s more, the way she wrote her resume is at least as impressive as her accomplishments. Notice how she always goes straight to the point when describing her past projects. You immediately know what was her role and how exactly she contributed to the overall success of her team. Why we think it’s cool: Because of the MI5, of course! Honestly, we’re not even sure if we can talk about this resume here. You know, it might contain top secret information (probably not, but still). But let’s give it a try anyway. 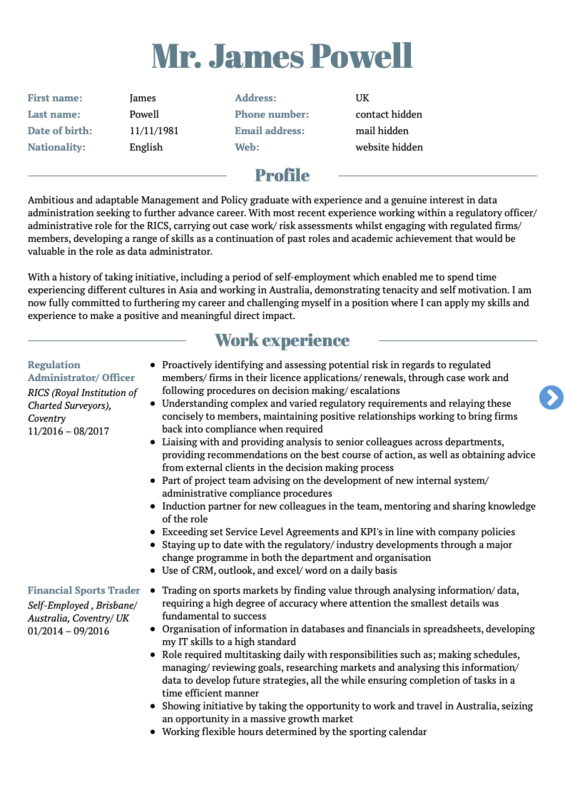 Similarly to the previous example, this is more of a Curriculum Vitae than a resume. In other words, it summarises the entire career of the candidate. Notice how he emphasises several traits, like taking initiative and interest in data administration. All of that to make him look like the perfect fit for the position. We’re not at all surprise that he ultimately got it. Why we think it’s cool: The Hard Rock brand is instantly recognisable—and for a good reason. It’s always nice to work for a company that has character. Not only does it help to identify with your job and be more productive, it also gives you nice bragging rights. If we were to point out one thing, it would be how she puts a link to her portfolio in her profile section. Thanks to that, any potential employer can easily look up her best works. Why we think it’s cool: Because sneakers are cool and we really love Nike as a brand. Also, because we can’t understand a thing in Swedish. 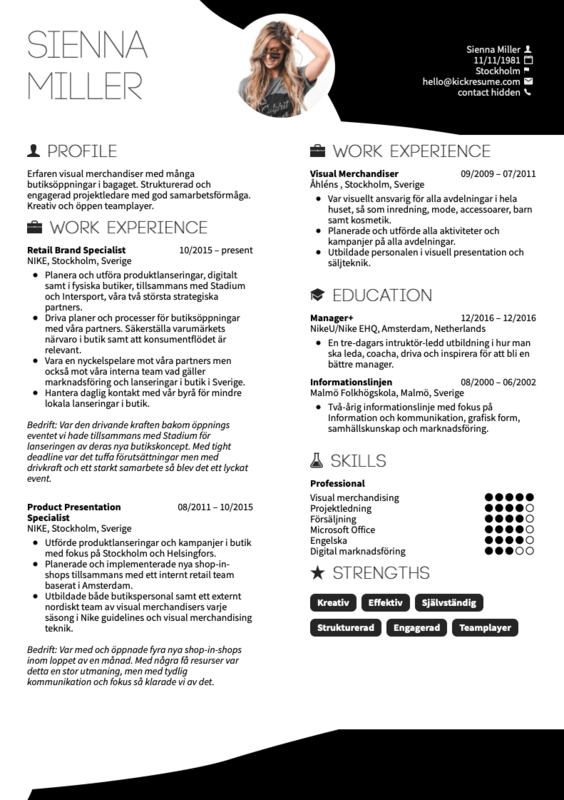 Okay, maybe we’re cheating a bit by including a resume in a language few people understand. 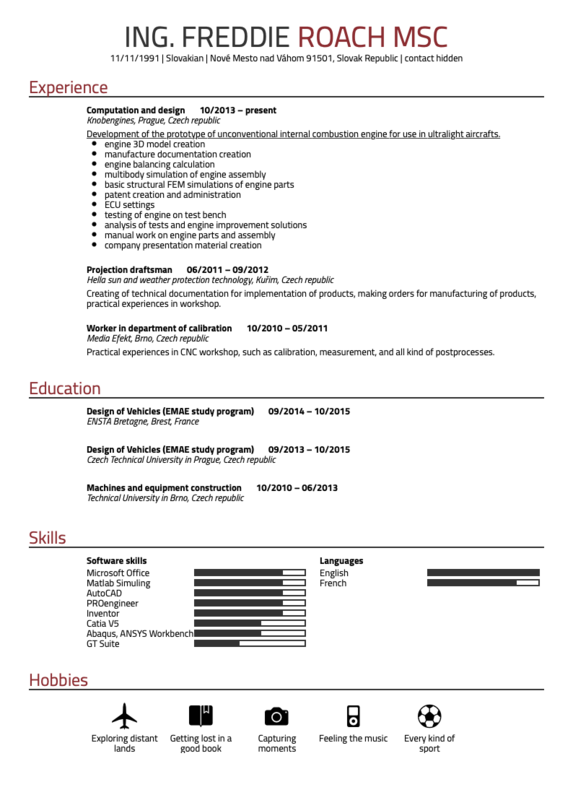 On the other hand, it’s a great proof of how a resume can make a great first impression even before you start reading. Why we think it’s cool: Getting hired as a technology researcher at the World Bank is in itself impressive. But there’s more to this candidate than that. Naman (let’s call him Naman) has a number of inventions to his name. For instance, he constructed an adjustable chair that helps you maintain correct posture, electro-chemical machines, hybrid tricycle, and more. Notice how he lists projects instead of previous jobs. In this way, he effectively emphasises the most interesting parts of his career. Why we think it’s cool: Lockheed Martin is the company that develops and manufactures American F-22 fighter jets. They’re also the world’s largest defense contractor and Gabriel managed to score a sweet job with them. If we were to guess why, we’d say it was mainly thanks to his ability to quantify his past accomplishments. Just look at how almost every bullet point includes a number. Why we think it’s cool: AeroMobil is a small Slovak company that is developing a car…that can fly! We love projects that sound like taken straight out of a sci-fi movie. AeroMobil is certainly one of them. 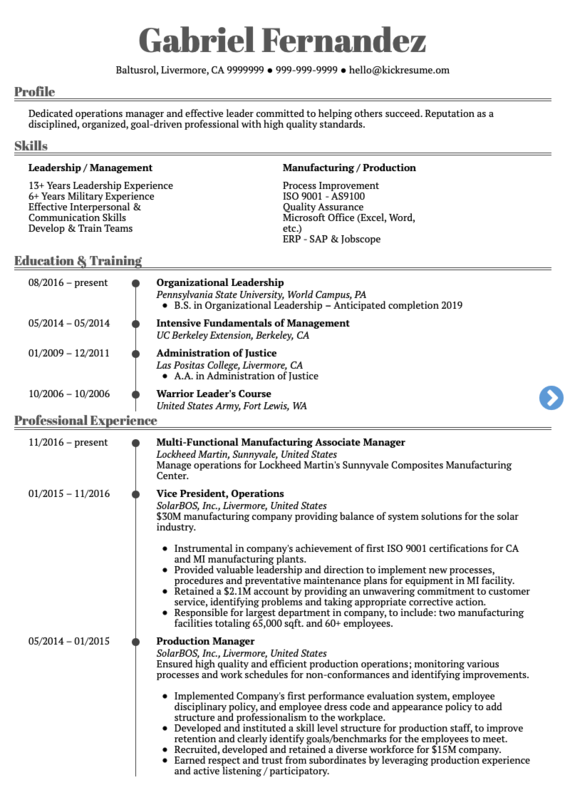 Why we think it’s cool: This resume is PACKED with information. In fact, if it were for any other field than academia, we’d probably say it’s too much. 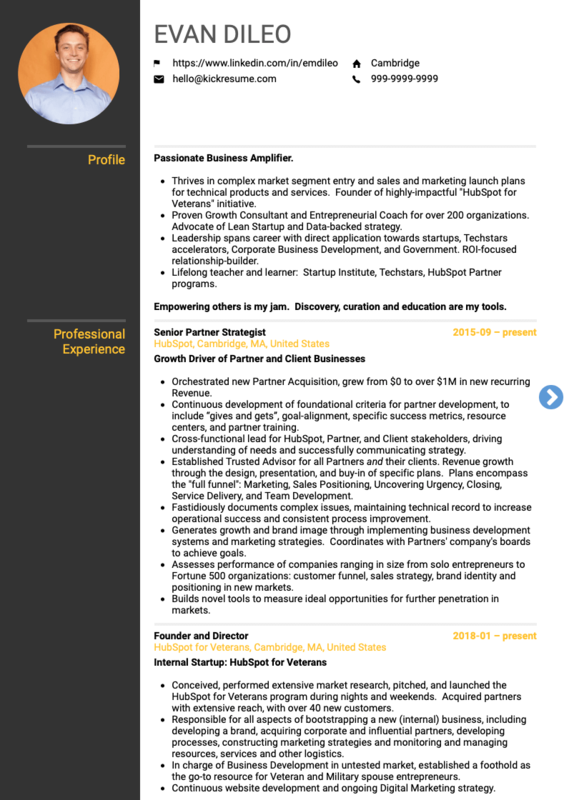 Otherwise it’s a great example of how you can write a really thorough resume that tells your whole story in a minute detail. Why we think it’s cool: Google is certainly one of the most prestigious employers in the world. Which is why getting a highly-coveted job at the company is quite an achievement. Honestly, there’s not much to say about this resume, other than that, it does almost everything right. It has a killer profile section, quantifies its achievements, catches the attention with its powerful graphical elements.